About Barbados - Barbados Tourism Marketing Inc.
Tourism is a global marketplace. Traditional experiences are now duplicated across the globe with new non-traditional market players entering the fray, creating a heightened competitive environment. It is within and because of this paradigm shift that it becomes imperative for Barbados to differentiate itself from its competition, utilising effective marketing tools to promote a consistent and identifiable brand. Consistency will be achieved through coordinated and structured strategies that apply across all geographic locations. Colorful as much as it is gracious, Barbados distills its unique blend of West African and Caribbean culture together with its elegant British heritage. 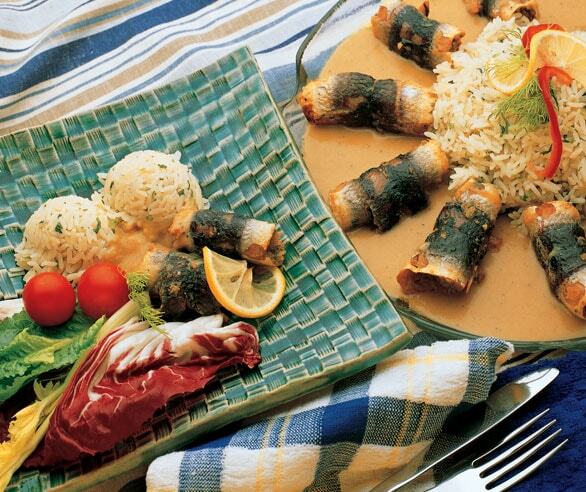 Giving it a flavor unlike any other destination in the world. Whether your desire is to plan a memorable family vacation or sportsman’s escape, romantic getaway or business trip, Barbados offers a diverse and dynamic cross-section of things to do, places to be and wonders to enjoy. The quality of the services, infrastructure and products that are provided as part of the tourism industry are vital to the success of any travel destination. 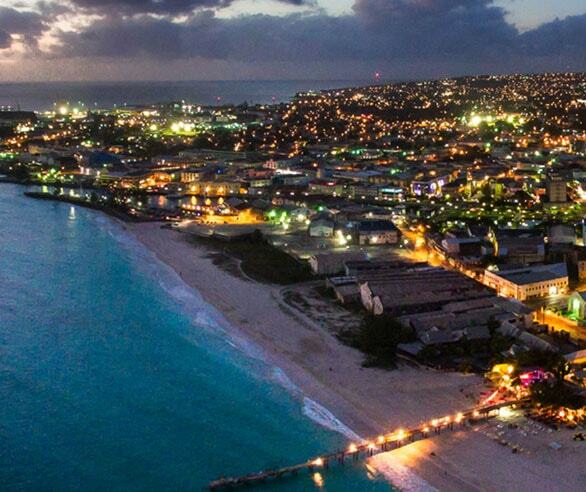 Visitors traveling to Barbados will arrive by air or sea transport services, and then rely on ground transportation services to traverse the island during their stay. They will spend their holiday in an accommodation property, (e.g. 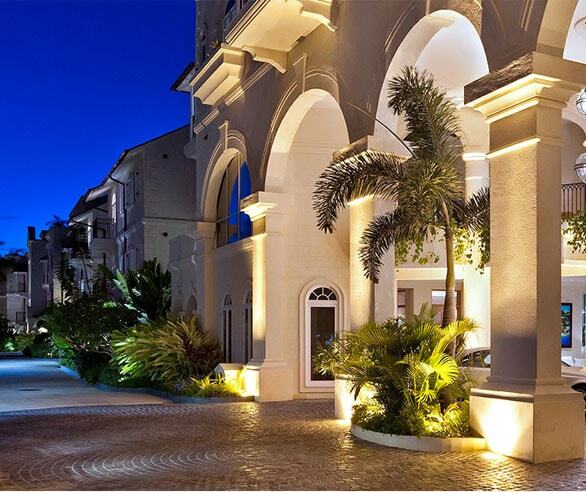 infrastructure including hotels, apartments, guesthouses, private villas, etc. ), and they will experience products and participate in activities that include dining, shopping, sports, and attractions, each of which can be the focus of specific niche market development. All of these aspects make up a total holiday experience, the quality of which will determine whether the island can deliver hospitality and services that surpass its competitors. Barbados is an island with a rich history and diverse cultural heritage products ranging from historic buildings and nature sites to oral history and festivals. Since cultural heritage tourism has been found to be a major interest of the “new traveller” and a fast growing, high spending market in itself, preservation of Barbados” cultural products offers a vital opportunity for expansion of the tourism sector. 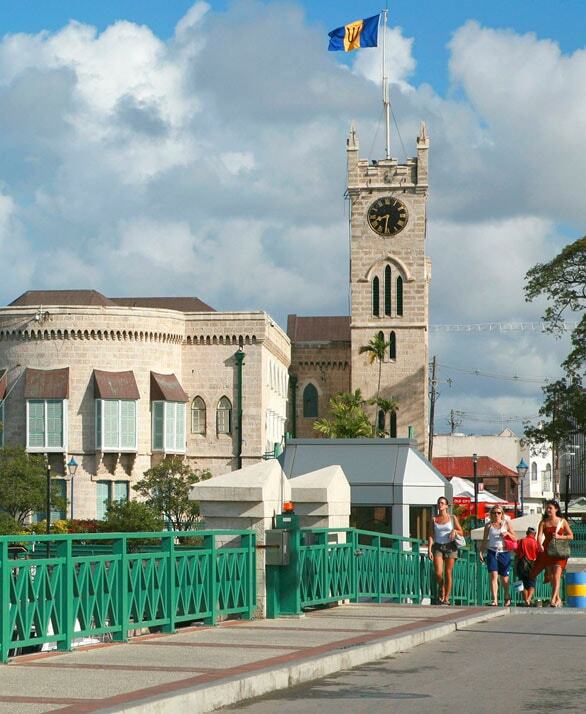 The recent designation of Historic Bridgetown and its Garrison as a UNESCO World Heritage Property is a significant achievement and invaluable to cultural heritage tourism. An important common theme shared by many destinations that have UNESCO-designated sites is a promotion of those sites and their legendary histories, while drawing attention to the cultural heritage of the destination. It is recognized that through the efforts of the Barbados Garrison Historic Consortium, several of these potential stories and legends are now being presented to both visitors and residents. As the third oldest Parliament in the British Commonwealth, Barbados has an enviable record for the management of its political, social and economic affairs. Once known as ‘Little England’, Barbados’ political system has withstood the test of time and earned it the #1 position by Transparency International’s freedom from corruption index in the Caribbean and Latin America. Barbados has undergone several changes in its political administration without incident and successive administrations have exhibited prudence in the management of its economy, contributing to the overall stability of the island nation. Since its independence from the United Kingdom in 1966, this English speaking nation has developed a robust economy with a GDP of USD $4.3 billion, which is the 4th highest in the Eastern Caribbean. 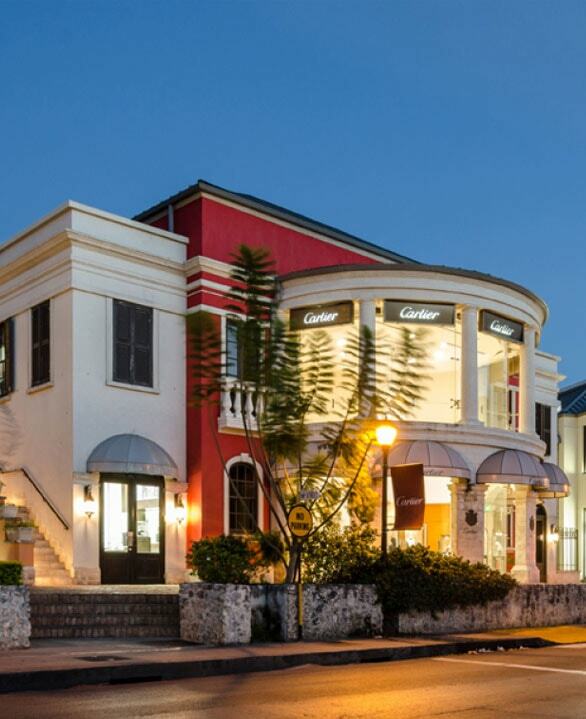 In the post-independence period, the Barbados economy has evolved from an agrarian economy to a service-based one led by tourism and international business. The island’s banking system has the distinction as being recognized as the 4th most stable in the Western Hemisphere by the World Economic Forum’s Global Competitiveness Report 2014-2015. Barbados’ location as the most easterly Caribbean island makes it a natural hub for both passenger and cargo traffic from the United Kingdom, North America and Europe. The Grantley Adams International Airport manages 2.4 million passengers annually and is rated in the top 10 for the availability of flights per capita and is also world-rated for the quality of its airport infrastructure. 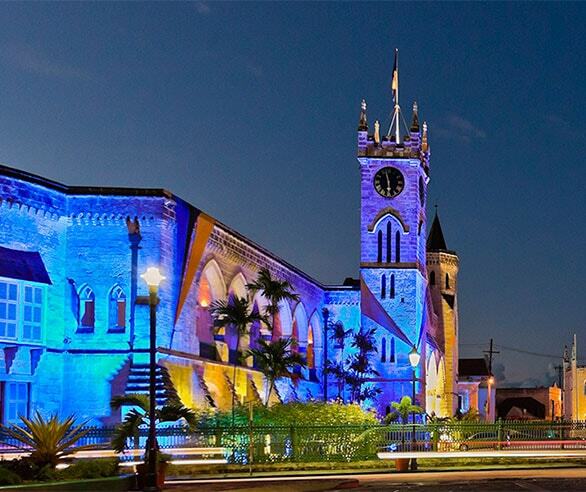 Barbados’ capital city Bridgetown and its Garrison was recently designated as a UNESCO World Heritage Site. This honour highlights the pivotal role played by Barbados as a British Colony which is also demonstrated across the island with its historic buildings, churches and landmarks. The island’s natural attractions include Harrison’s Cave, which offers a unique opportunity to travel beneath the surface of its coral limestone bedrock to view underground streams and a variety of natural features. Like its accommodation sector, Barbados offers an exquisite blend of restaurants, many overlooking idyllic seascapes and catering to all tastes and budgets. The Government of Barbados has placed a high priority on the Travel and Tourism sector and has received international recognition for its level of investment in the sector, which is a critical foreign exchange earner. Investors in the tourism sector are offered an attractive package of incentives that include a tax holiday for up to 25 years and on expiration of the tax holiday period, a reduction of 50% of the applicable rates and taxes then prevailing in respect of the concessions for a further 15 years. the tourism and hospitality sector in Barbados. Barbados is rated #6 for the priority it places on its tourism investments and #5 for the percentage of its fiscal budget spent in the industry. The helpful and efficient BTI staff will work with you to identify appropriate legal, financial, architectural and other professional services required to assist you with your project. We will also interface with all relevant governmental agencies to help you to access the benefits available within existing tourism development legislation. As the tourism investment facilitation agency for the Government of Barbados, our services are free to investors, so be sure to call or visit us when you are considering investing in Barbados.